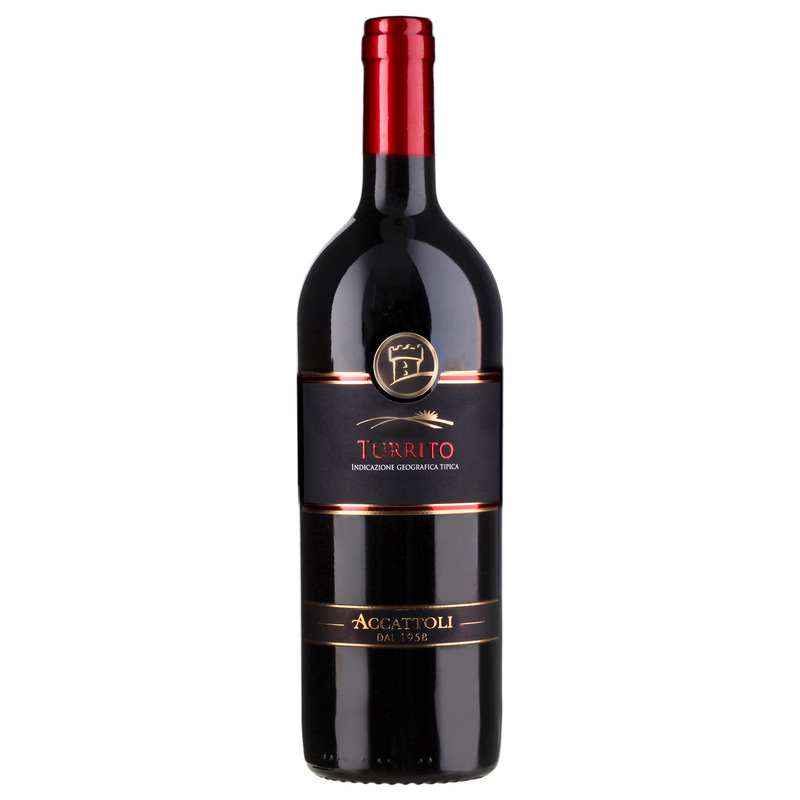 The Lacrima, Cabernet Sauvignon and Montepulciano grapes are carefully selected to make this very soft wine. The colour is ruby red with crimson hues. The perfume is floral with distinct notes of roses. On the palate it is generous and fruity accompanied by very soft tannins. It can be paired with spicy starters and pastas and beef fillet with peppercorns. Serve at 14° – 16° C.
Vincisgrassi (layered pasta bake with chicken and mushrooms typical of the Marche region), roasts, game and stews.